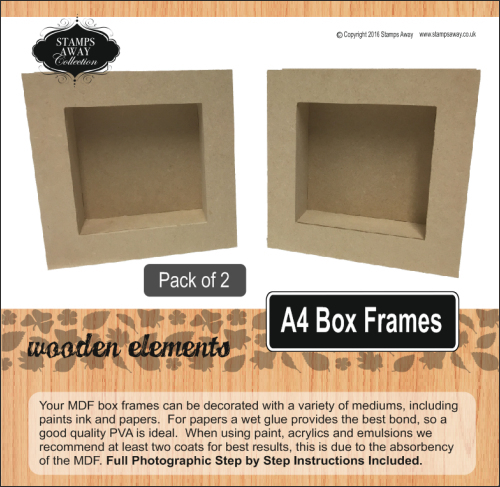 MDF Box Frame Kits, includes Two A4 box frames which when assembled have a 40mm deep frame, ideal for those projects with impact. MDF Box Frame Kits, includes Two square box frames which when assembled have a 40mm deep frame, ideal for those projects with impact. 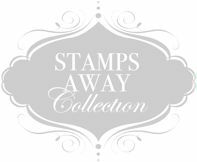 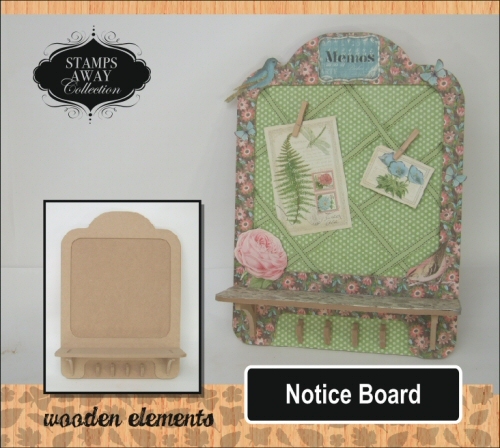 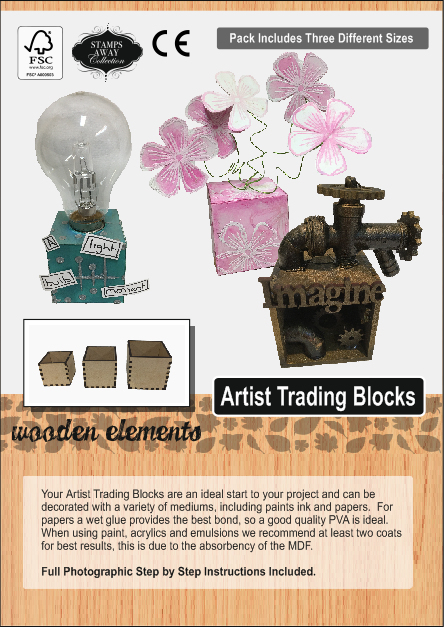 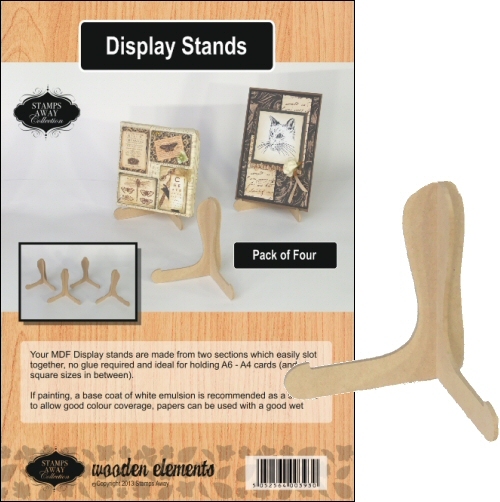 These great little display stands (made from 3mm MDF) simply slot together and are great for displaying cards, signs, boards etc, from A6 upwards, a must for displaying your projects. 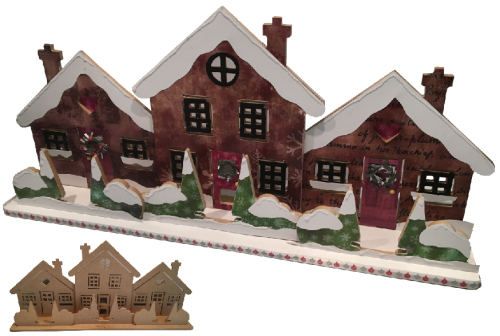 MDF Houses Diorama, cut from 6mm MDF and stands 25cm high, 50cm wide and 7cm depth. 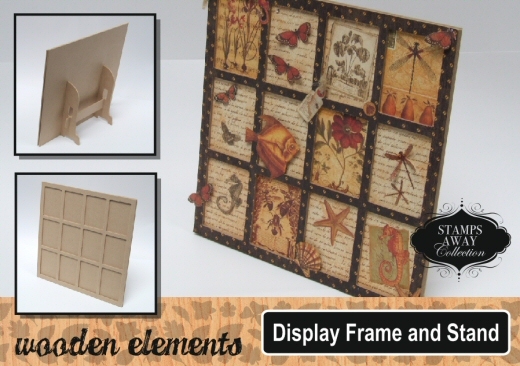 A great decoration for the mantel or as a table center piece. 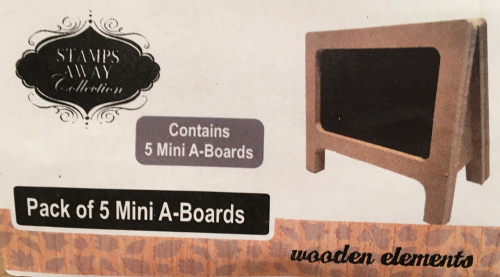 Simply slots together. 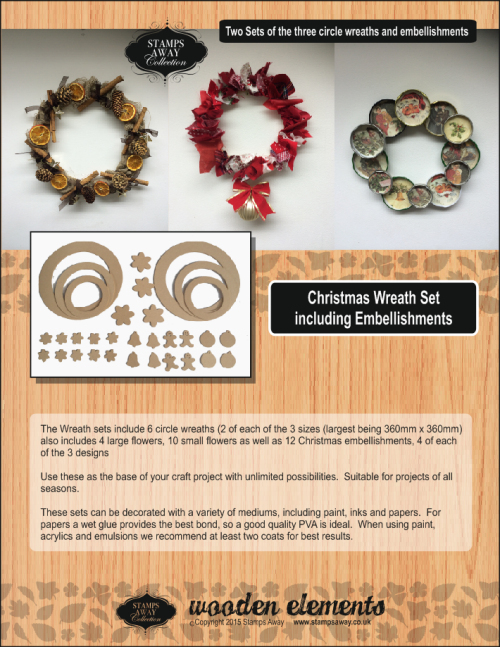 These Blank Wreaths are great all year round, and can form the back bone of your project. 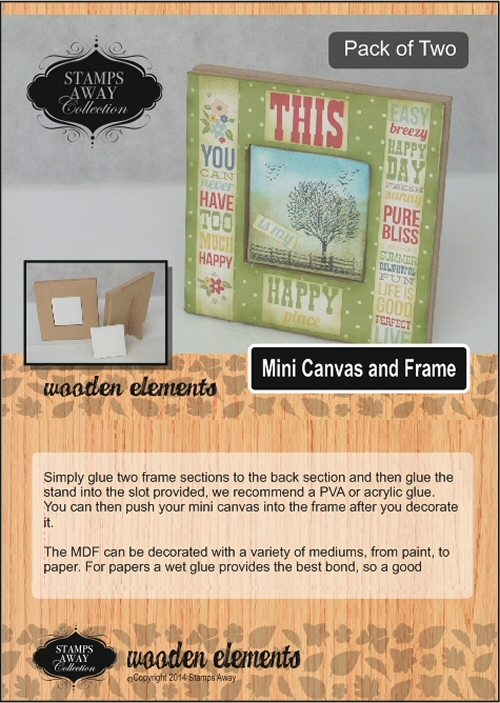 Cut from 6mm MDF 3 sizes of the heart and circle wreath as well as flower shapes and heart shapes included. 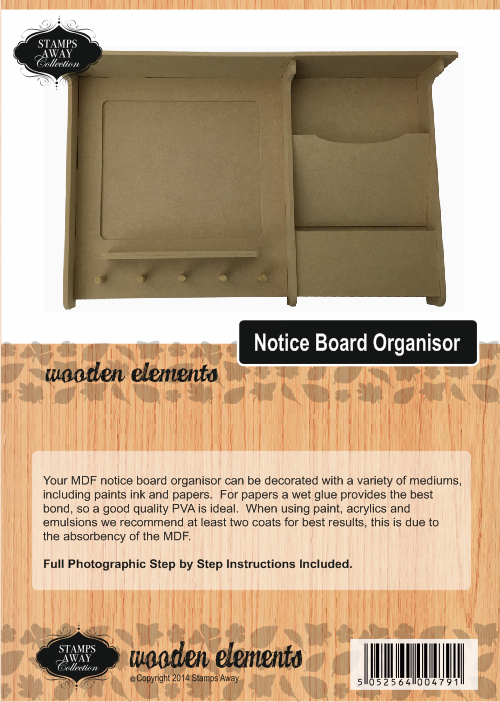 6 Circles (2 of each of the three sizes) largest measuring 360mm. 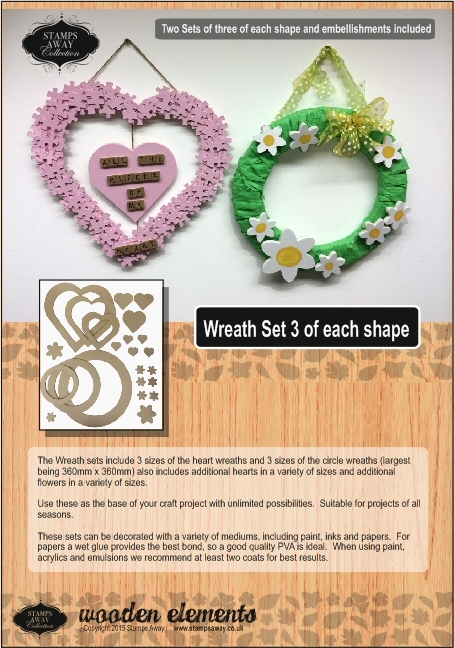 Shapes Include 4 Lg and 10 sml Flowers, 12 Christmas Shapes, 4 each of the 3 designs) 32 Piece Kit to create lovely wreaths. 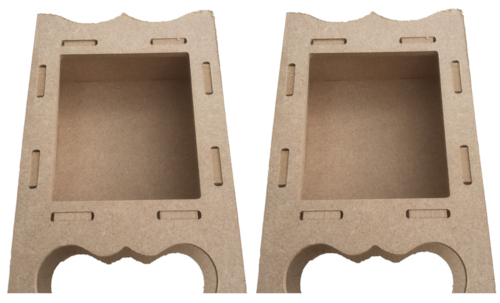 The mdf shrines are cut from 4mm MDF and make great miniature projects, measuring 150mm x 100mm x 38mm and the inset piece is 79mm x 68mm x 30mm. 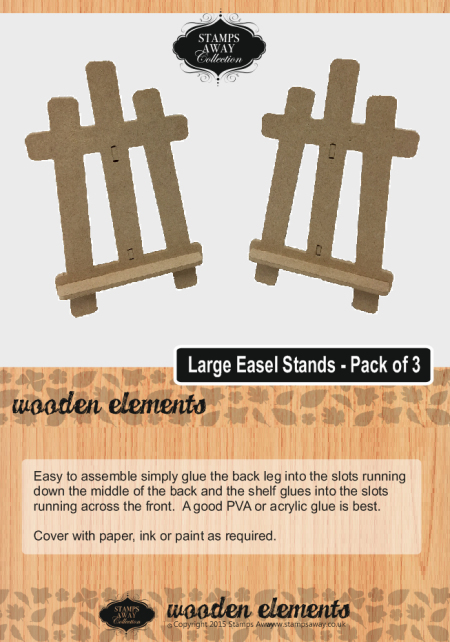 Pack of 2, simply slots together.